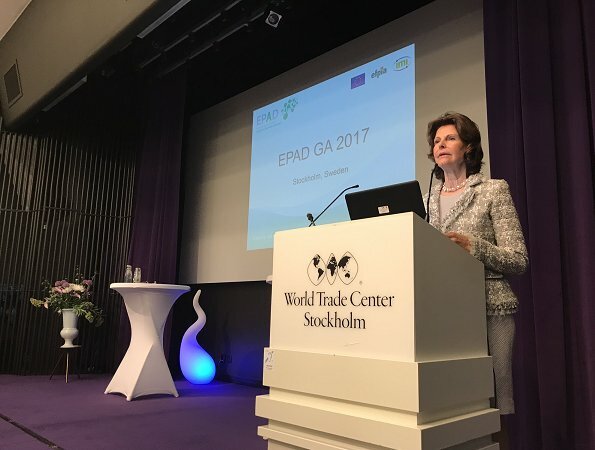 Queen Silvia of Sweden attend the meeting of the Alzheimer's Dementia Consortium General Assembly (EPAD) at the World Trade Center in Stockholm. 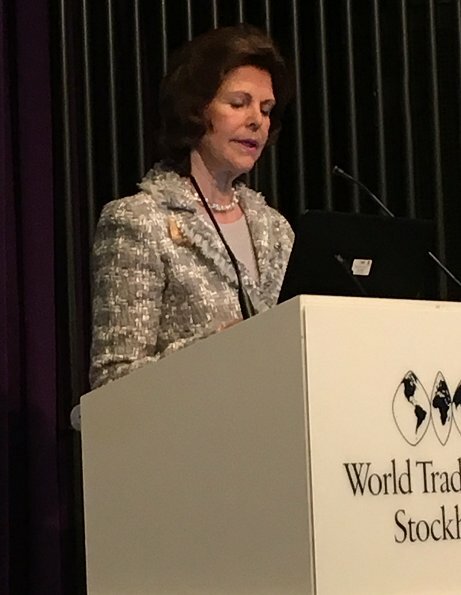 Queen Silvia gave an speech at the meeting. 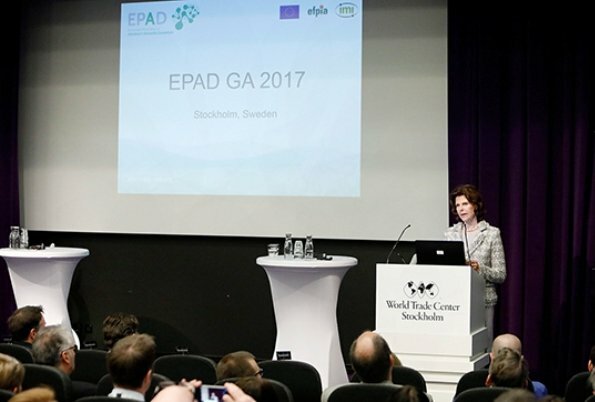 EPAD, is working closely with other, similar initiatives worldwide, including the US-based Global Alzheimer’s Platform. 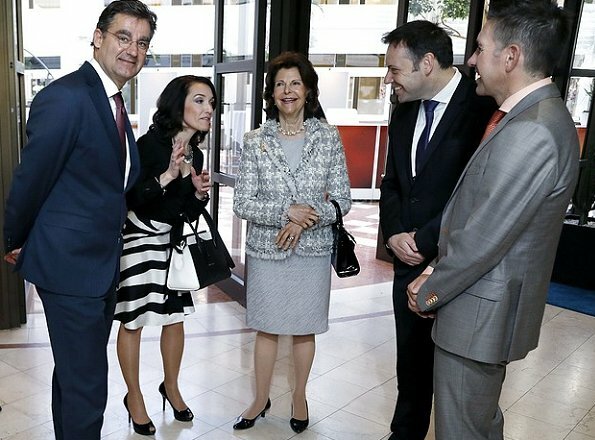 Elegant as always. 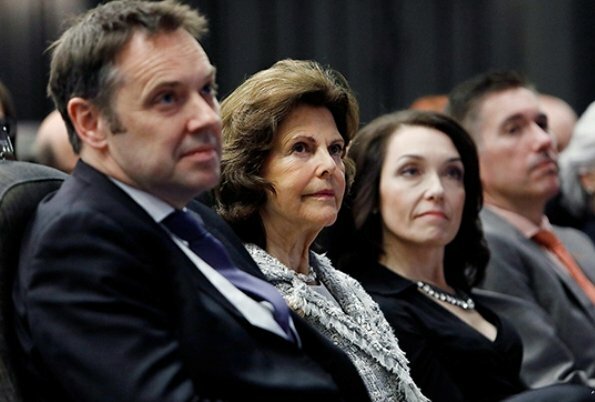 She seems to be so genuine too. Thumbs up!